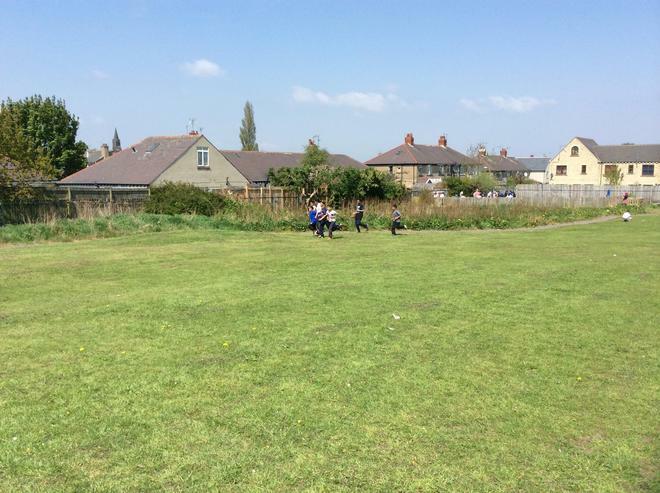 This lovely weather is providing the perfect opportunity for outdoor learning. 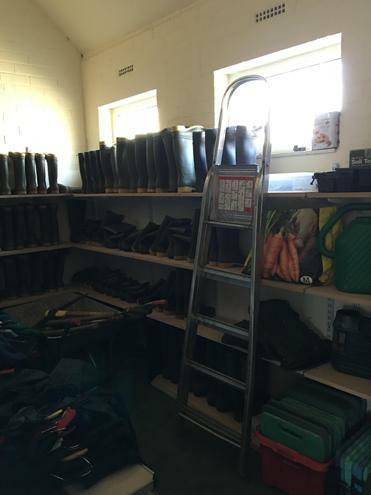 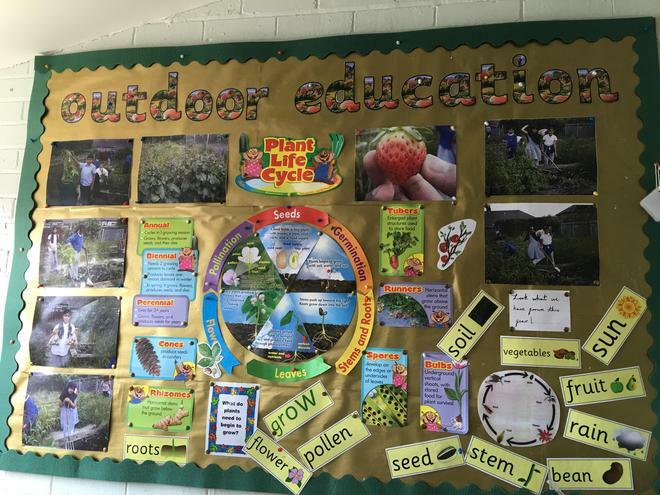 We are extremely fortunate at Marshfield to have our very own Outdoor Education Centre. 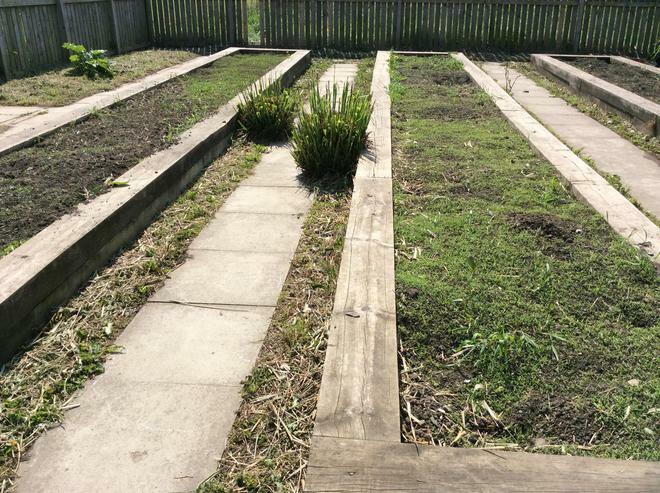 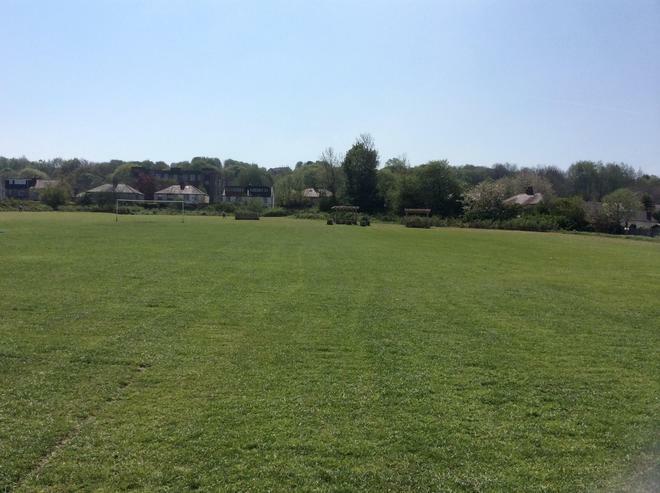 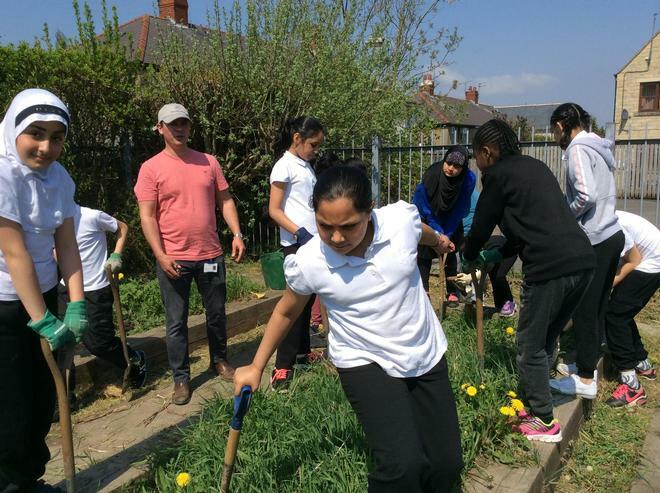 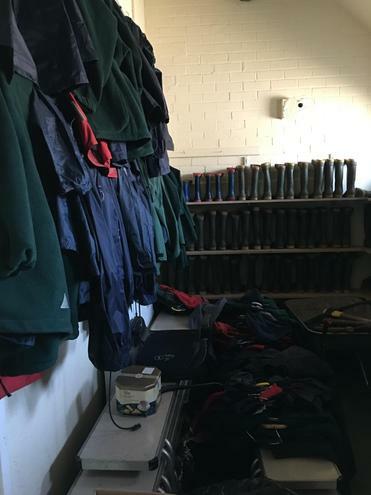 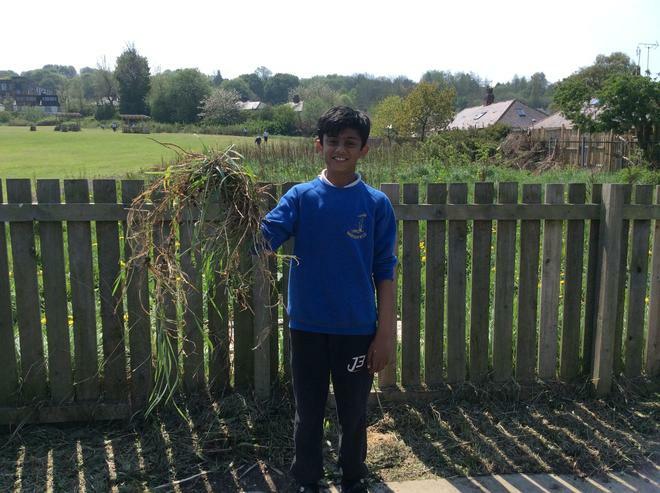 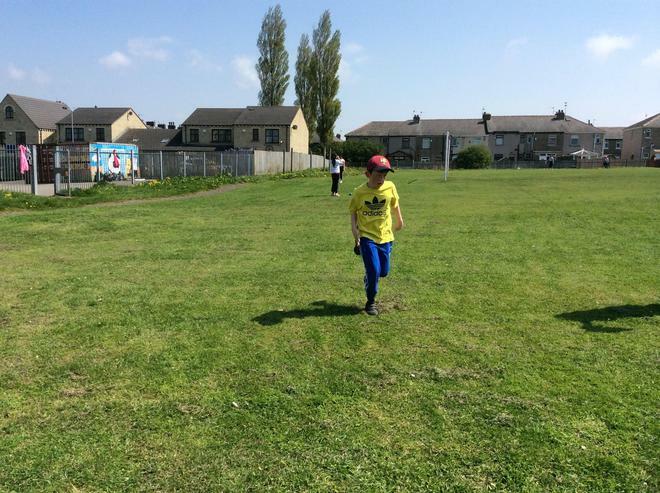 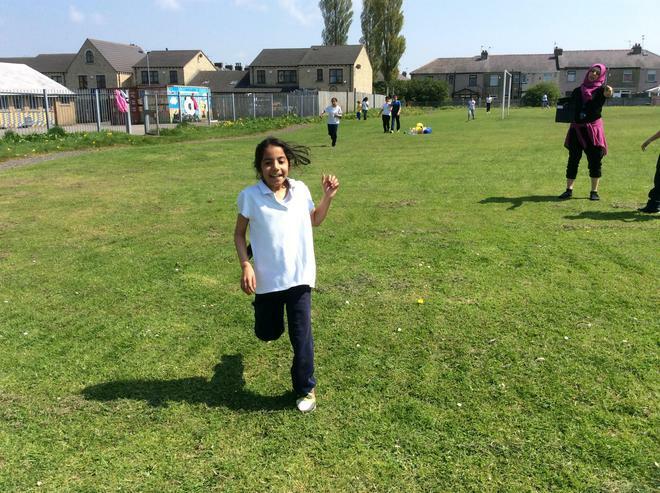 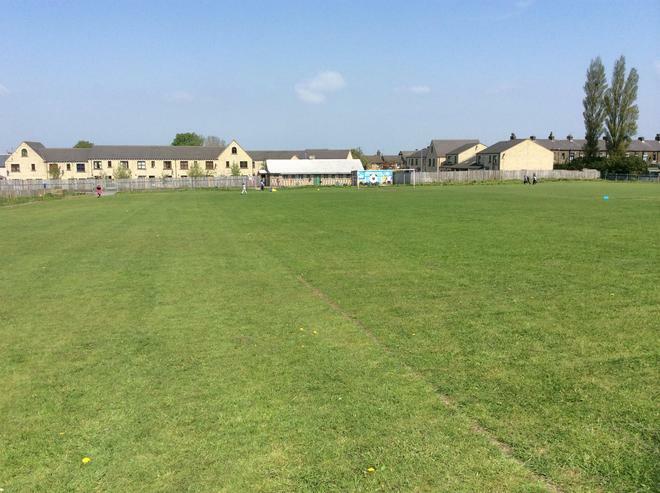 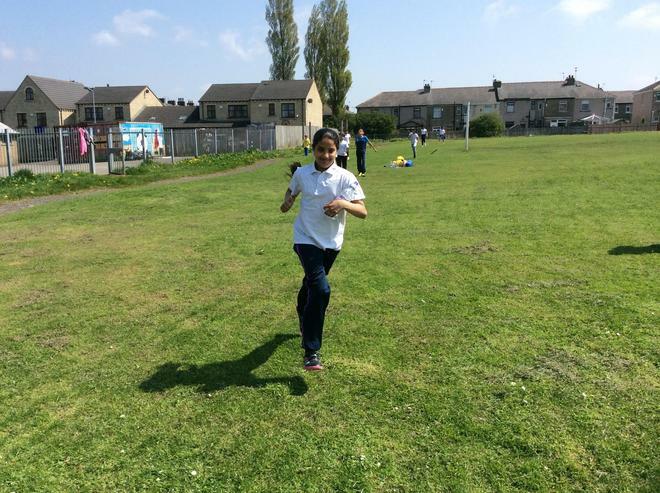 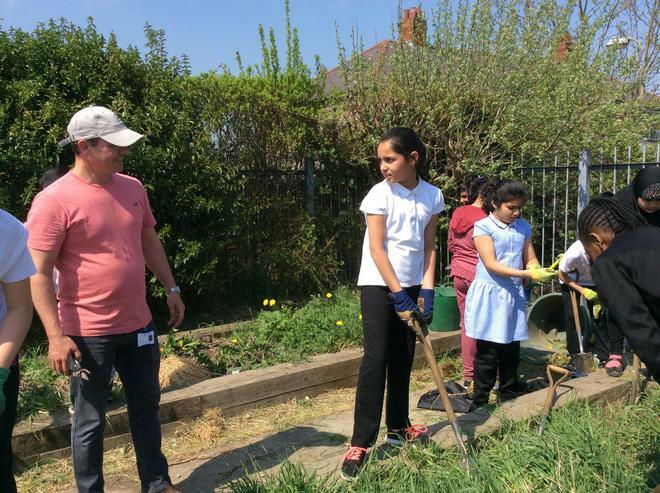 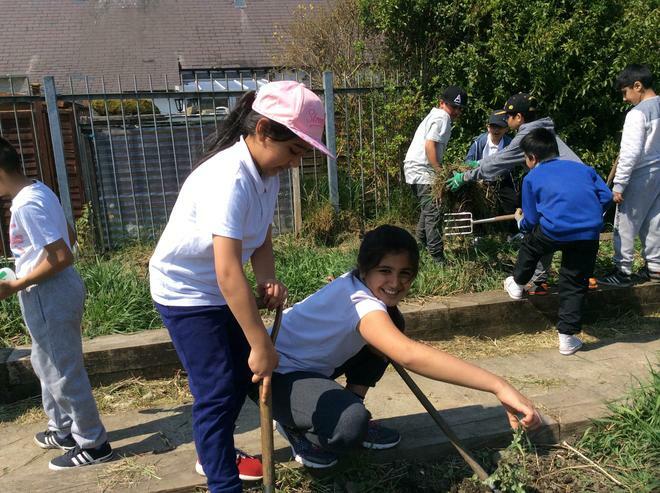 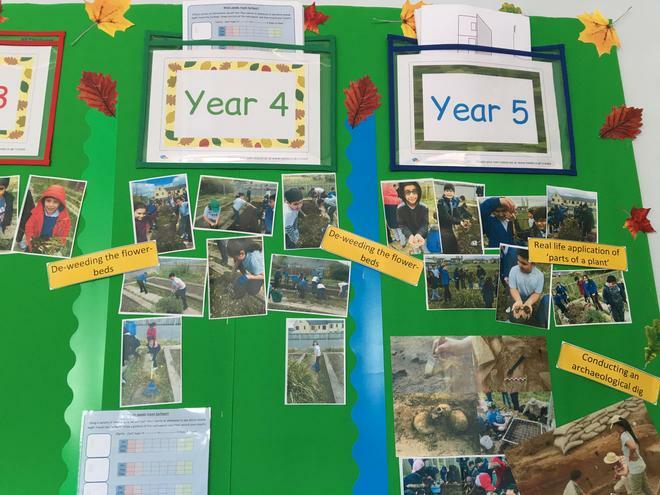 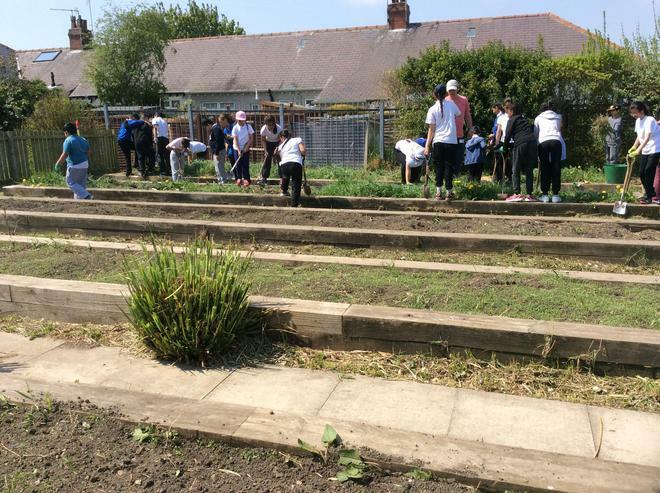 Whether it’s PE on our huge field, horticulture in our allotment, technology in our hard and soft classrooms or ‘real science’ outdoors, all classes get to spend at least half a day each week to become fully immersed in the outdoors. 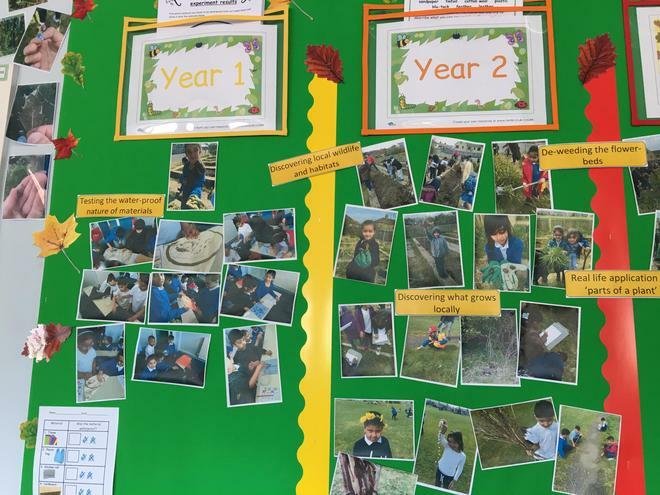 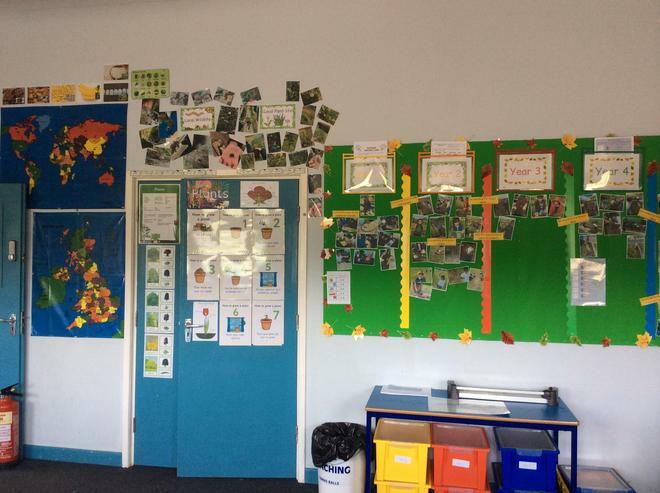 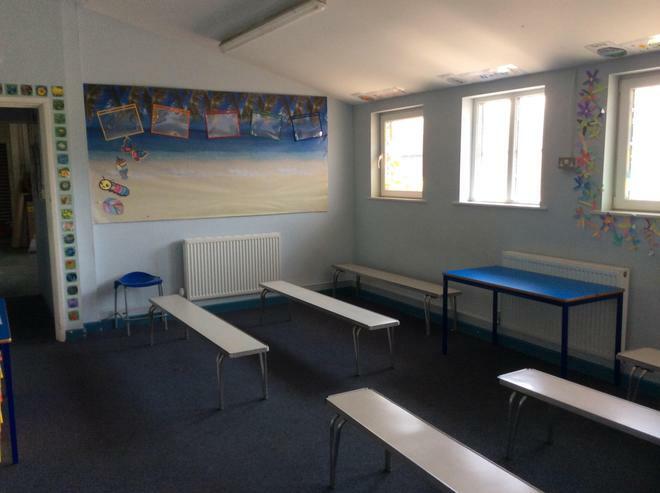 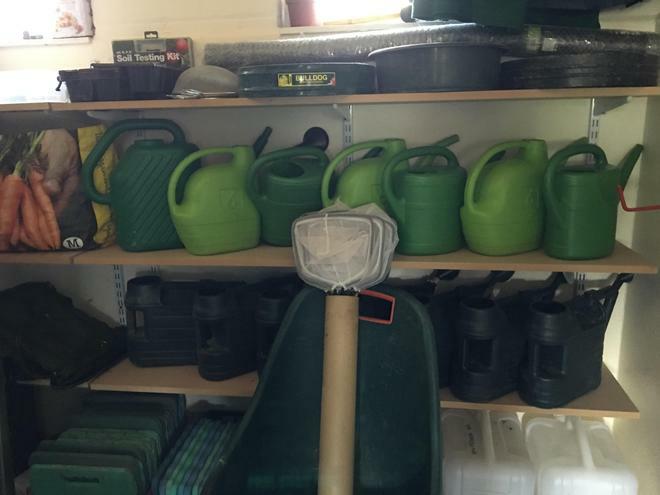 Miss Penrose, Mr Durston and Miss Crossley are our Outdoor Accelerated Progress Teachers and work very hard to ensure that we have all the tools and resources we need to fully utilise such a wonderful resource.